So you've survived week one of the summer holidays? Yes? High fives all round. Not that the summer break is something to be feared, but as a mama who works from home I am constantly torn between meeting deadlines and showering my baby -fast growing soon to start school- boy in attention, cuddles, kisses... and yes this may sound a little dramatic, but you didn't see the crazy lady who started bawling her eyes out at the final pick up of pre-school....oh you did?...erm yes that was me. 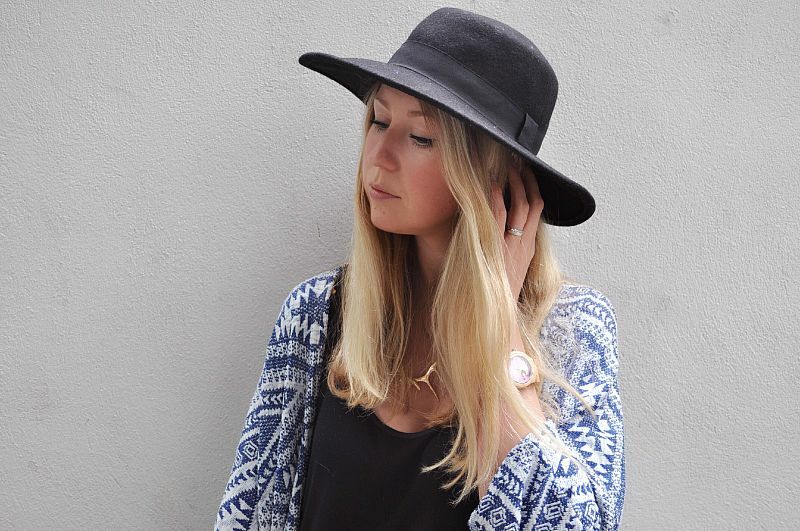 Thankfully I have the perfect summer style and a new timepiece c/o Jord Watches to get me through the next six weeks. 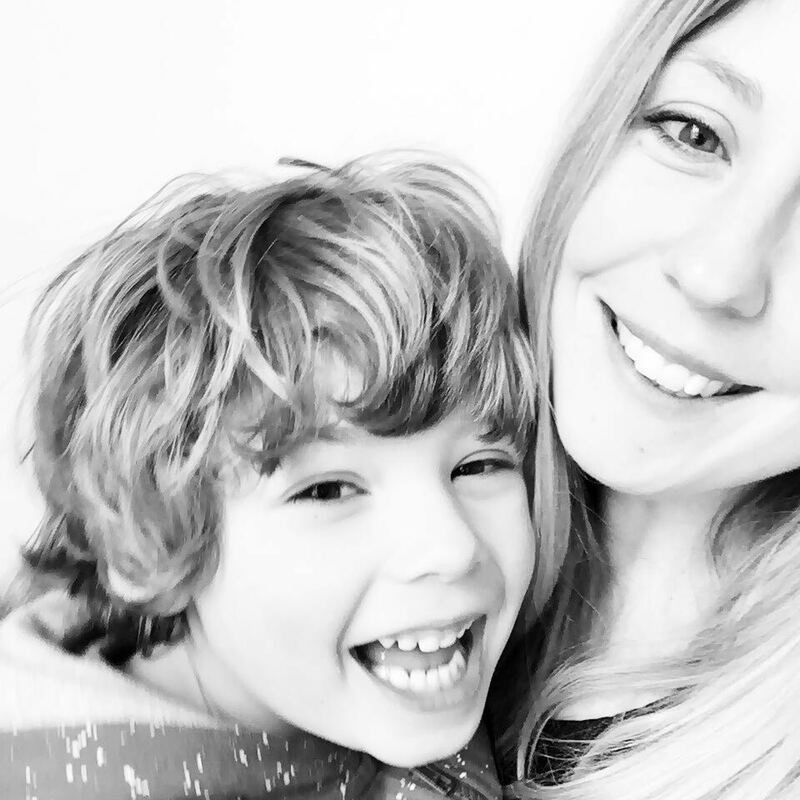 Nothing marks the passing of time quicker than having a child, all those important milestones fly by and then suddenly you find yourself in the throws of summer, their first day of school fast approaching and you wonder where all that time went. Even thinking about it makes me well up a little, big school you say? I remember the first few minutes of bringing him home in his car seat, placing him in the middle of the lounge floor and wondering what the hell I was supposed to do next. So not only have I successfully managed to keep my child alive – because believe me as a new mama that is pretty much what you're focused on – but through all the years, days, hours, minutes and seconds I have somehow managed to raise a beautiful, thoughtful, kind, funny, brilliant and clever little person who will soon be leaving my side and running off into the playground, where to quote Will Smith, he'll spend most of his days. So this summer I want to fill all that time with beautiful memories and magic and mostly love. I want him to feel so loved that his little spirit bursts with joy and that way he'll go off to school happy and I'll have filled the memory banks for all those tiny seconds of the day where I suddenly get a pang for my messy haired bundle, his grubby little hands and infectious laugh. I have decided to go slow, to not worry so much and keep it simple. Simple food, simple clothes, simple fun. 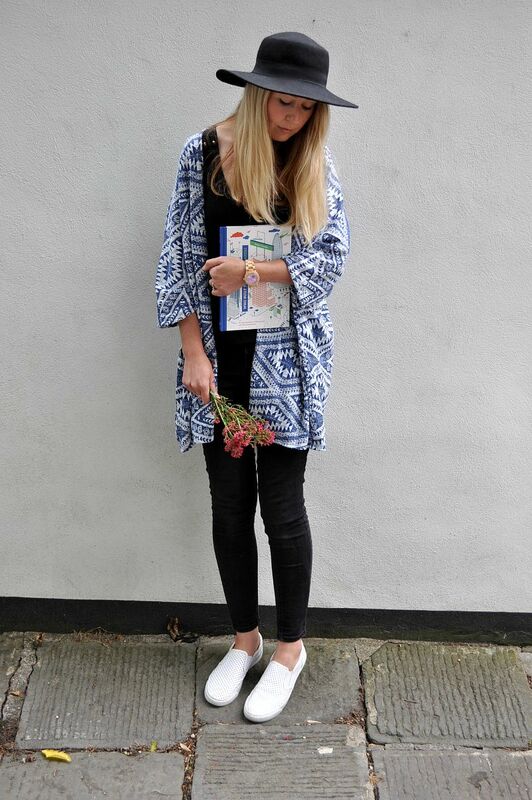 I'm practically living in this patterned kimono/cardigan at the moment - you can find one similar here – as it's super soft and easy to throw on, plus makes a great impromptu picnic blanket. 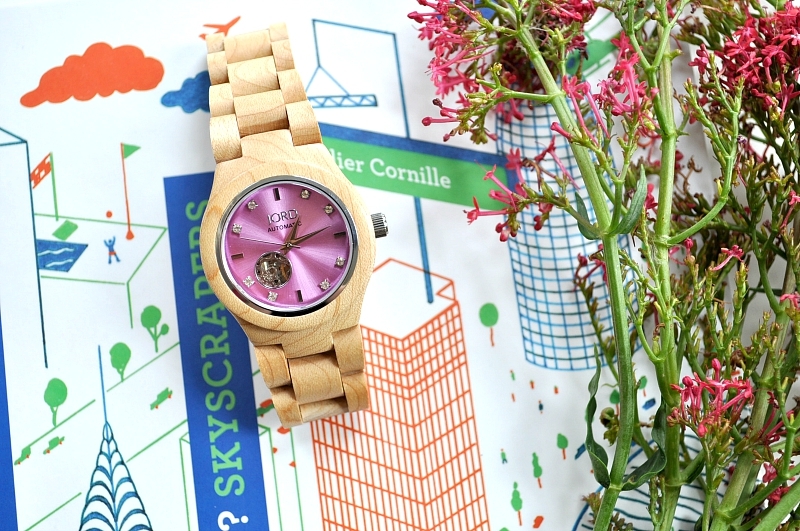 But my favourite new summer accessory has to be this beautiful Cora Series Jord Watch, completely crafted out of maple wood this automatic timepiece is so stylish and simple, with a splash of colour punctuated with Swakovski crystals. 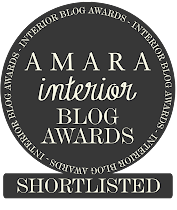 I love the whole range and the variety of styles, all delivered in a lovely wood crafted presentation box. Oh and did I mention how cool this book is? Oh and look who couldn't resist being in on the action. The cutest little photobomber! The watch is so pretty, very feminine, I love how it accents your outfit! 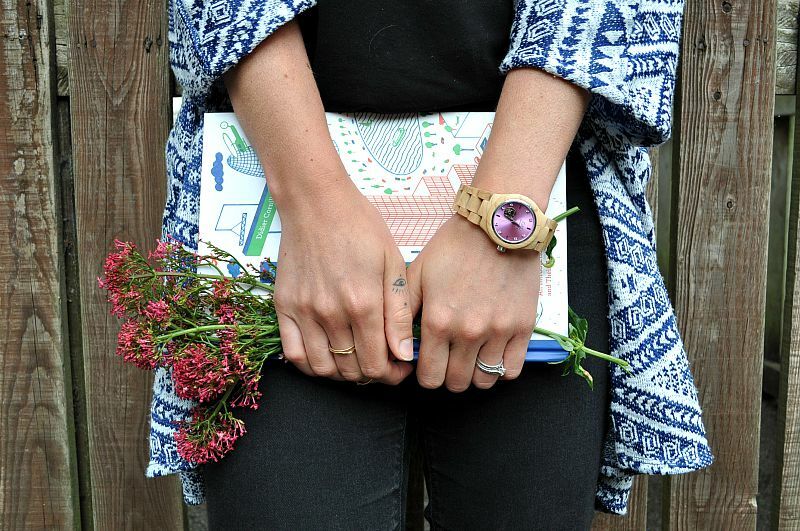 You chose a very pretty watch there - I love the fact that it's wood! Oh you look ace. 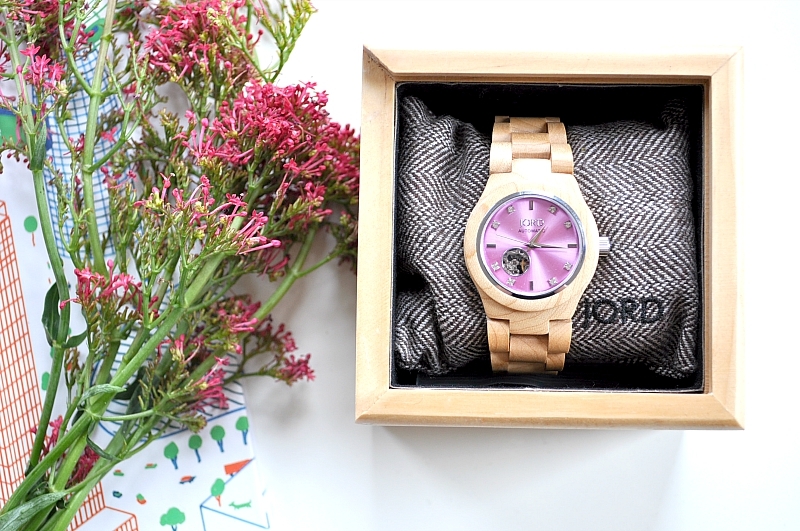 I have a new Jord Watch and now am wondering how to style it as I can never be as cool as you! 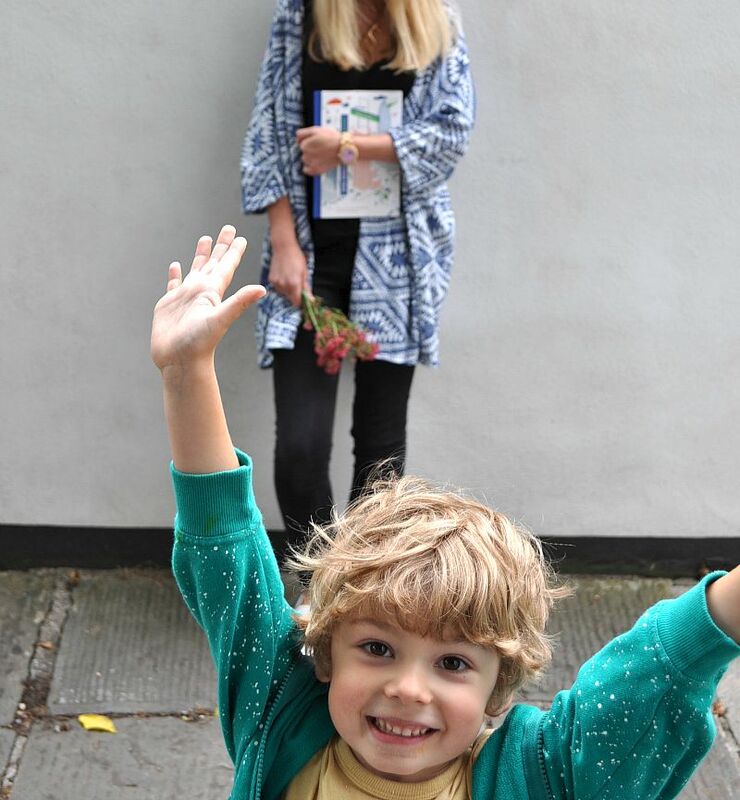 Oh I sobbed at my youngest pre-school leaving thing too! And working from home is such a brilliant plan - until the summer hols hit - I got up at 5 this morning to meet a deadline this lunchtime - I just knew I would get nowt done once the kids were up!